The governance of Briercrest College and Seminary is vested in the Board of Directors who ensure that operational policies contribute to the guidance, empowerment, growth, and direction of the senior leadership and staff, while ensuring the health and mission of the schools. Howard Wiens and his wife Cheri (nee Weinhauer) live in Abbotsford, BC. They have three adult children who are all currently in college in various places. Howard is a lawyer who specializes in land development law. Howard is in his second term of Briercrest board service having previously served for eight years. He's a graduate of Caronport High School and his love for Jesus was strongly rekindled during his two years there in the early 80's. He's been actively involved in his local church as an elder and continues to serve the church in other capacities. Dan is a co-owner of a retail lumberyard and has been a journeyman carpenter and general contractor for 39 years. Dan has been actively involved in camp ministry, youth ministry, and church leadership, as well as serving on numerous other ministry boards. 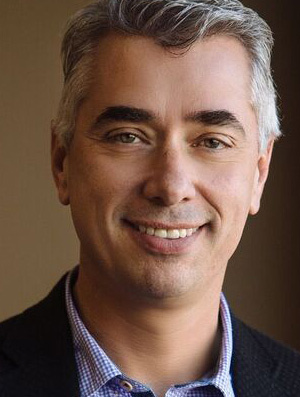 Dan has served on Briercrest's board since 2003. Merla enjoyed a career in education for 40 years. During that time, she taught students and adults in Canada and abroad, including Ontario, Saskatchewan, Alberta, the Bahamas, and China. She was a school administrator in Athabasca, AB for eight years. Most recently, Merla has worked for Alberta’s Ministry of Education for 18 years. 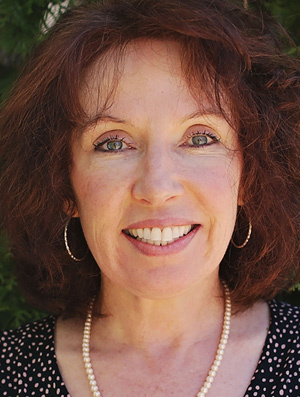 Merla holds a BA English from Wilfrid Laurier University, a BEd from the Ontario Teacher Education College, a graduate diploma in Fine Arts from the University of Calgary and an MEd from the University of Saskatchewan. Dave Ericson is the president of Hillcrest Financial, a group benefits and retirement consulting practice in Calgary, AB. 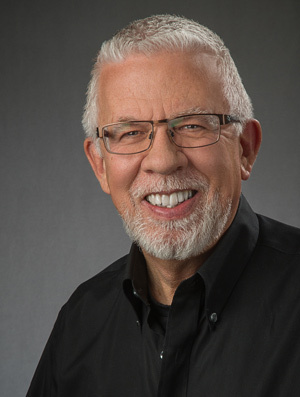 He serves as Board Chairman of Water School, a non-profit organization that takes clean water technologies to developing countries, and is also on the Board of Strathmore Alliance Church. Dave lives in Strathmore, Alberta with his wife and two children. Stan Fergusson has been the president and owner of Stan Fergusson Fuels Ltd. for 28 years and resides in Belleville, Ont. 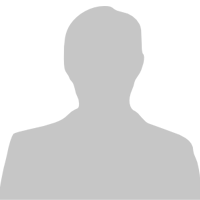 Stan is a specialist in criminal law and served for 18 years with the Ontario Provincial Police. He also spent four years as vice-president of a bookbinding company in Toronto and has been a fundraiser for hospitals and served on numerous boards during his career. In 2004, Stan received an honorary doctorate from Briercrest. Stan has served on the board of Briercrest since 2009. Donna is the CEO of Heart & Stroke for Alberta, North West Territories, and Nunavut. For over thirty years, she has worked in a leadership capacity with local, national, and international organizations. Donna currently serves as Vice Chair with Next Step Ministries in Calgary and Chair of the Editorial Board for International Trauma Life Support out of Chicago. Her background as a paramedic, adult educator, author, non-profit leader, and leadership coach provides a platform for her diverse portfolio. Donna credits her passion for God to her Briercrest alumni parents. 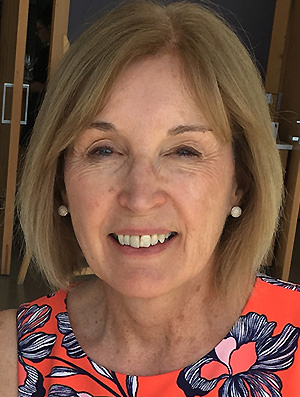 Donna joined the Briercrest board in 2017. 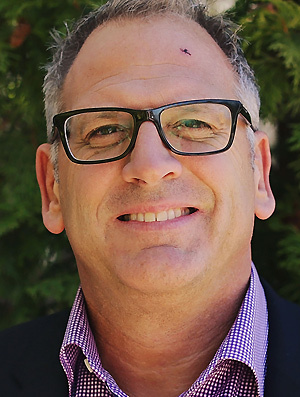 Glen Hildebrand is currently using his 28 years of experience as a teacher and administrator by serving as principal in an Abbotsford secondary school. 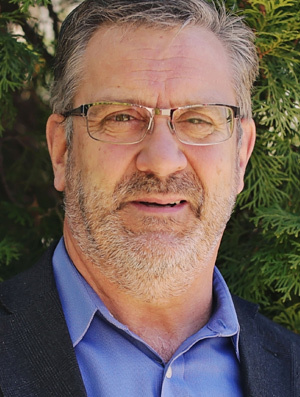 Briercrest benefits from Glen's knowledge of the educational landscape, problem solving and conflict resolution experience, and experience from the various positions he has held, including chair at Seven Oaks Alliance Church. 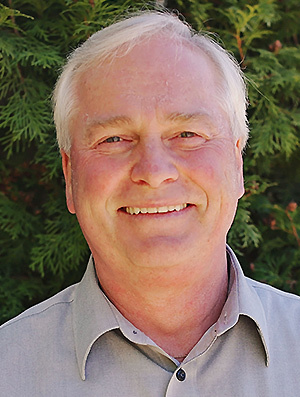 Glen has served as board member with Briercrest since 1996. Ian Lawson recently retired from the Evangelical Free Church of Lethbridge after 20 years of ministry. Prior to that, he served both in the classroom and in leadership at Briercrest for 13 years. 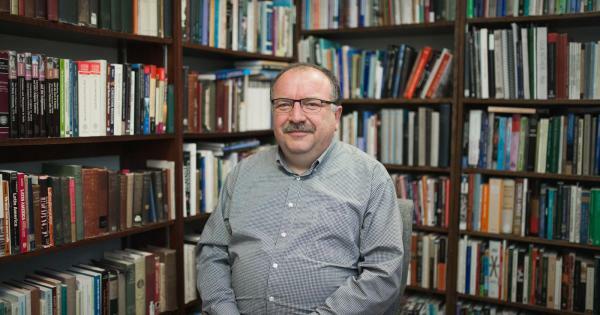 He is an alumnus of Briercrest, University of Alberta, and Trinity Evangelical Divinity School. Ian is also currently serving on the board of Compassion Canada. He is the father of 5 grown children and grandfather of 14 grandchildren. Brian Lofgren lives near Forest, Ont. and has been a business owner since 1983. Brian has served on different church boards, and is currently serving as Chair of the deacons’ board at Forest Baptist Church. Brian has served on the Briercrest board since 2005. 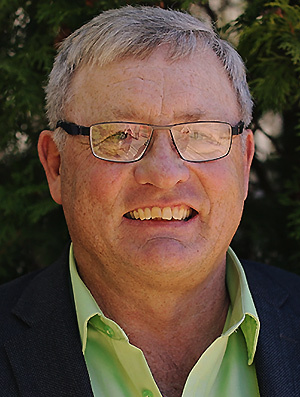 Greg Menzies’s business history has involved various industries including electrical, oil field, military, marine, high tech, and agriculture/food. His roles, revolving around sales, marketing, and senior business management, have taken him to many regions of the world, giving firsthand knowledge and experience in international trade, market channels, and building strong international business relationships. 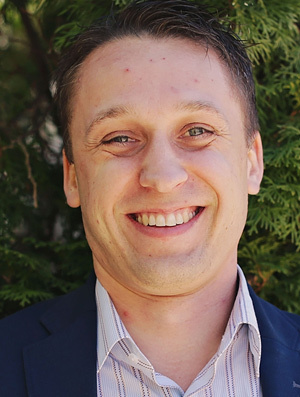 Greg has served as a board member with Briercrest since 2009. Melody holds a BEd and an MBA and has extensive experience in both business and education. Previously, she served as an Early Learning Consultant for Prairie South School Division. She has served in various church and philanthropic capacities, aiding in the leadership and development of organizations such as W2W, a women’s ministry in West Edmonton, the Child Rights Advocacy Network (CRAN), a non-profit community organization, and the British Council English Language Training Centre in Riyadh, Saudi Arabia. 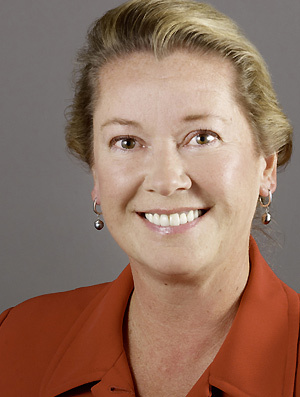 She joined the board in 2012. 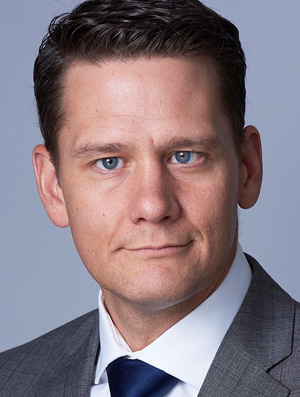 Graham Thiessen is currently a partner at Buchanan Barry LLP Chartered Accountants in Calgary, AB. Graham has served private and not-for-profit companies for over 9 years, providing advisory, assurance, accounting, and tax services. He commenced his articles with a national accounting firm before qualifying as a chartered accountant in 2008. After becoming a chartered accountant, Graham worked overseas specializing in hedge fund and insurance captive assurance until 2010. Graham has been actively involved in church leadership as well as serving on other ministry boards, and joined the Briercrest board in 2015. Larry Wilson pastored the First Nations Community Church of Winnipeg for 16 years. He then served as Director of the First Nations Alliance Churches of Canada for 12 years. Larry presently serves as the Regional Rep for Manitoba with Prison Fellowship Canada. Larry graduated from Briercrest in 1977. 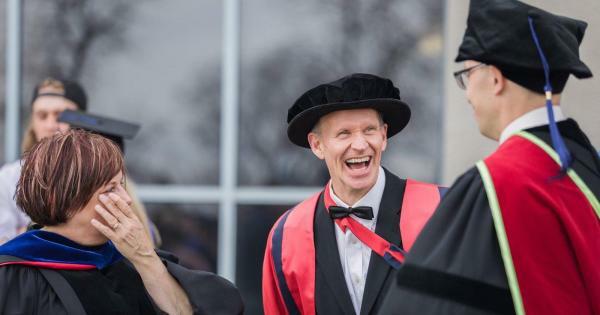 In 2008, he received an honorary doctorate from Carey Theological College. 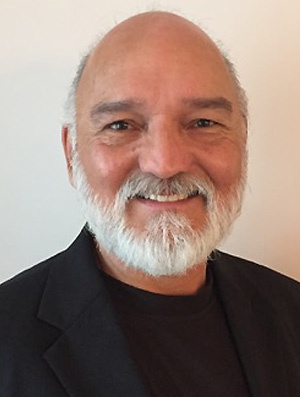 Larry serves on a number of other boards, such as Promise Keepers Canada, Evangelical Fellowship of Canada, Youth for Christ, and Gospel for Samaria. 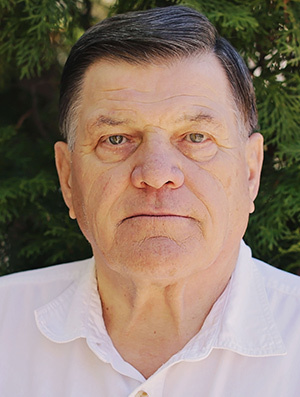 Larry has served on the Briercrest board since 2009.